At Packagingblue.com, we offer quality and attractive top closure boxes to keep your items in the intact form. It is our prime priority to provide you the effective solutions and increase the good return of your investment. Our top closures are widely used in food industry, because these are specially designed to keep cakes and other food items in its original shape. Many companies are our clients due to our best food packaging and lunch boxes solutions. 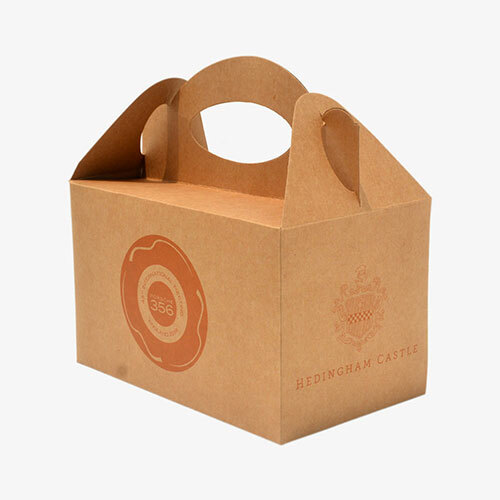 In addition to this, our boxes are regularly used by many clients, running restaurants and cafes for the purpose of takeaway. Now you can reduce your expenses on affordable packaging, as our goal is to introduce your products as the image of relevant industry. For us, it is necessary to grab public attention and increase a number of customers for your business. 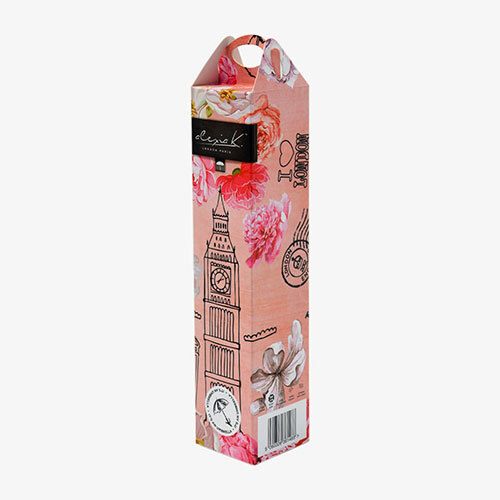 Our boxes are specifically designed to provide the best quality as well as the protection of your products. 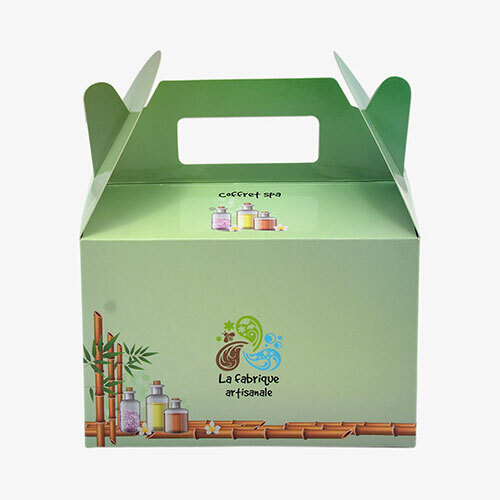 Our boxes can be customized in any shape and budgeted to any client’s requirements. Get in touch with us for top closure boxes and enjoy a higher profit on your sales within days.